MORE ISIS supporters rejoice over the attack on Nice. ISIS supporters have been seen rejoicing the attack on France ( NICE ) which happened on Thursday. They have created a hashtag that translates to “#the attack on the name of Omar Shishani.” Perhaps unsurprisingly, a top U.S. official tells The Daily Beast that ISIS is already a top suspect in the attack. ISIS supporters have been seen rejoicing the attack on France ( NICE ) which happened on Thursday. They have created a hashtag that translates to “#the attack on the name of Omar Shishani.” Perhaps unsurprisingly, a top U.S. official tells The Daily Beast that ISIS is already a top suspect in the attack. Shishani was the chief military adviser to ISIS leader Abu Bakr al-Baghdadi and previously had a $5 million bounty on his head. At one point, he was one of the U.S. government’s top five most wanted jihadists. 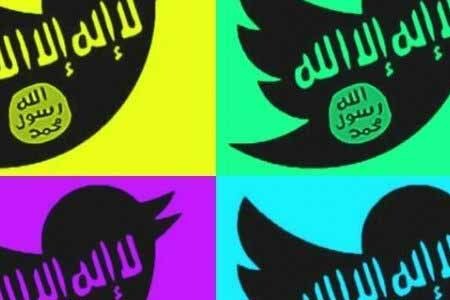 “Oh France, you and the all Europe will never be secure until we will live secure on every inch in the land of the Caliphate,” wrote one ISIS supporter whose Twitter account has since been suspended. “This is the beginning of the attack to take the holy revenge for the killing of Abu Omar Shishani, may Allah accept him,” a jihadi posted on the ISIS al-Minbar forum shortly after the attack.